Starting today, I’m hosting a coloring book page contest! The lovely H.S.J. Williams created a coloring book page based on on chapter 22 in Dagger’s Sleep. I love how it turned out, and it looks like so much fun to color! 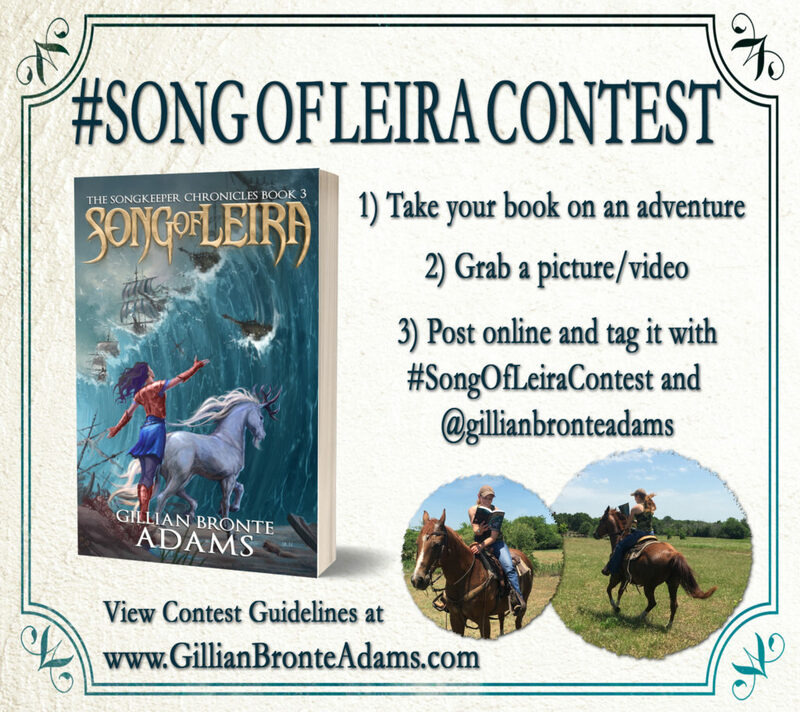 The contest begins today (October 1) and will end October 15. Some (but not all) of the prizes are open internationally where such giveaways are permitted. I will be picking the 3 winners randomly. This will not be a judged contest since I want everyone to have an equal chance no matter skill. This is about having fun coloring. I will be announcing the winners on October 16. I will ALSO be making another fun announcement on that day that might involve a book release date. Have fun with the coloring contest! 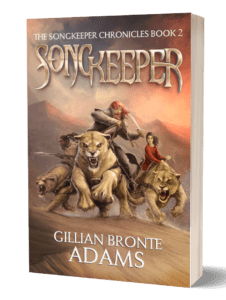 If you’ve been hanging around this blog for any amount of time, you know I absolutely LOVE every book Nadine Brandes has ever written. She’s an amazing writer and the sweetest person ever. (Seriously, check out her social media sites and hang out even five minutes and you’ll see what I mean). And today she is revealing the cover for her next book Romanov, which is a YA standalone historical fantasy/retelling of the Russian history surrounding Anastasia. I’m so, so, so excited for this book! I grew up loving the Anastasia movie and loving The Angel on the Square by Gloria Whelan, which is a middle grade book set during the Russian revolution. 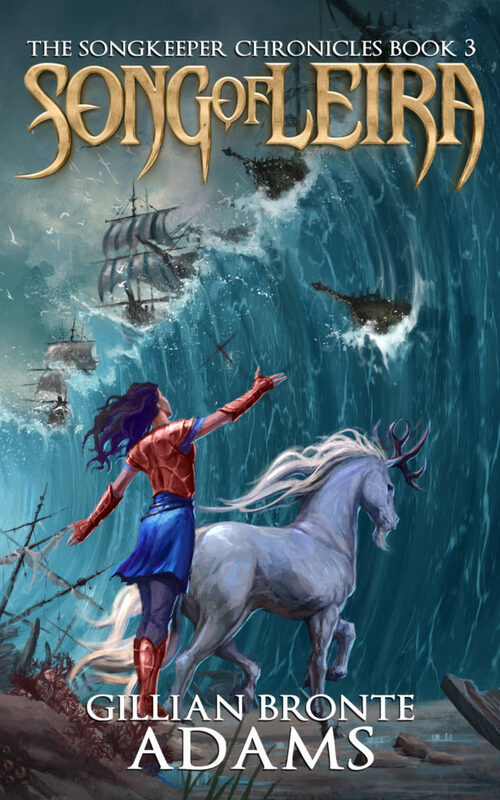 I can’t wait to read Nadine’s historical fantasy version of the story! Doesn’t the blurb just send tingles down your spine? Or perhaps give you the sudden urge to preorder the book right this minute? (If you wish to preorder, you can find the links to all the various places to buy the book here). The book releases May 7, 2019. Why is next May so far away????? Anyway, I’ve kept you waiting long enough. Are you excited for this book? 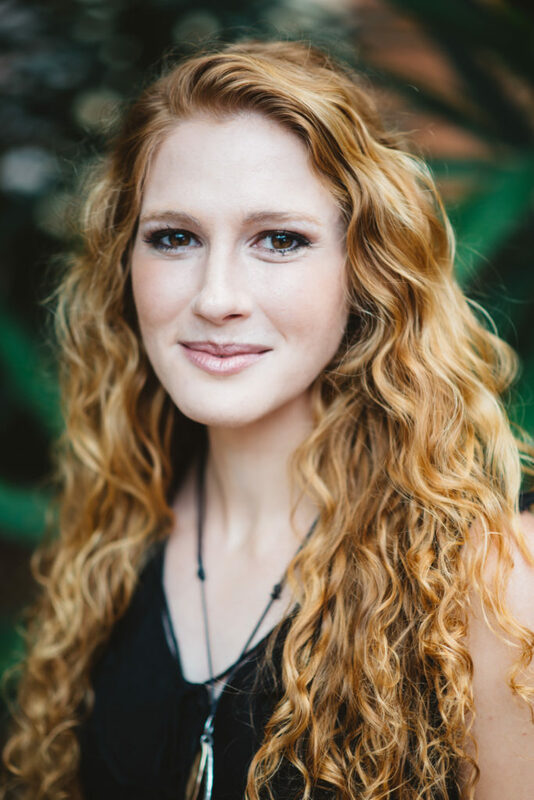 Have you read any other of the books by Nadine Brandes? Hello, everyone! I’m so excited to announce that I have started an editing business! I have discovered I enjoy helping fellow authors with critiquing and editing, and it seemed only natural to make it official. You can find everything about the business and editing services I provide under the Editorial Services tab up above or you can follow this link here. I look forward to possibly working with some of you in the future on your projects. On a different note, happy release day to Sarah Addison-Fox on her release of Discerned and happy release week to Claire Banschbach on her release of Wolf Prince! This week is Realm Makers week!!!! Yay! For those who don’t know, Realm Makers is a Christian speculative fiction writers’ conference, and just about the most fun thing ever. It’s like getting together with 300 of your best friends to chat about all things fandom and writing related. This year, you all can drop by if you want! For free! All you have to do is get to the St. Louis area by Saturday night. You’ll be able to attend an open to the public book signing where you can meet all the 300 plus authors attending Realm Makers if you want. 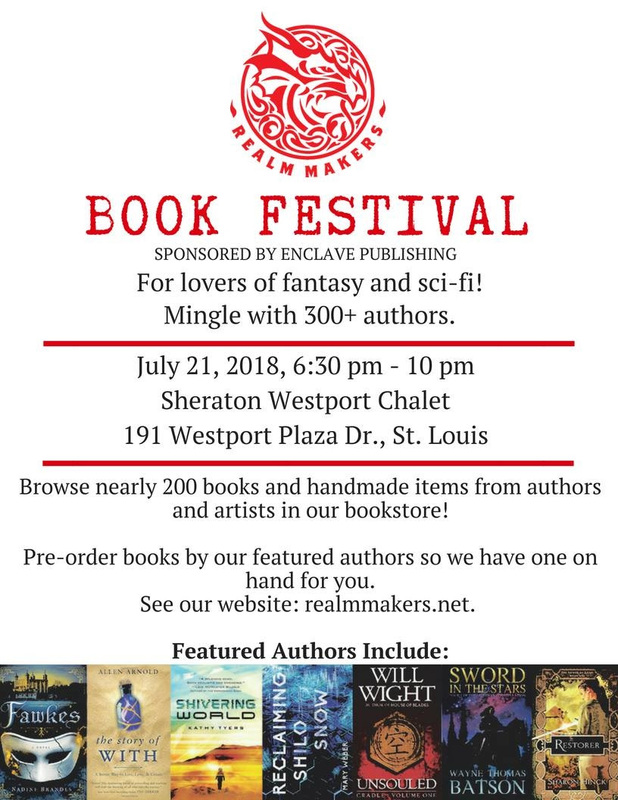 On Saturday, July 21st, Realm Makers is having its first official book festival, which will be open to the public. Hundreds of authors will be there, including Wayne Thomas Batson, Nadine Brandes, Mary Weber, Jaye L. Knight, and me. 🙂 If you live anywhere near St. Louis, MO, I highly recommend you to check it out. Besides preparing for Realm Makers, I’ve been busy being a reader fangirling over books. So many writers I know have been releasing books, releasing titles, releasing covers, it’s been crazy lately! So here’s a quick summary of a few of them! Click on the cover to link to Goodreads to learn more about the books. 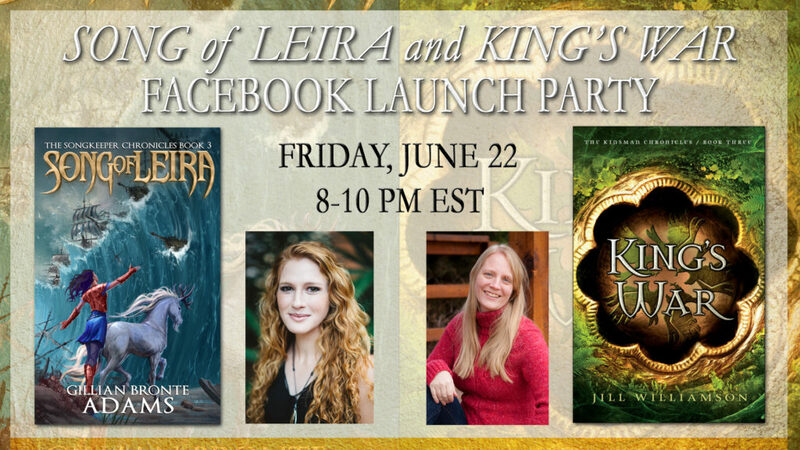 Jaye L. Knight revealed covers for both book 5 and a companion novella to the Ilyon Chronicles. I’m so excited for these books! They look amazing! Aren’t they so pretty! They’re going to be amazing! 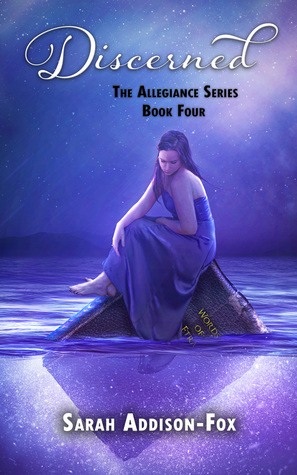 Sarah Addison-Fox revealed the cover for the final book in the Allegiance series. I can’t wait to read the ending to this series! 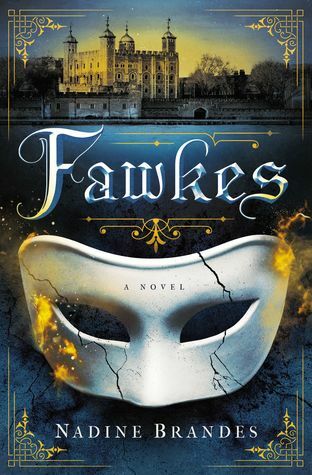 Nadine Brandes released her newest book Fawkes a little over a week ago. Yes, I’ve read it already, and, yes, it is amazing. You can read my review here. Not to mention, just LOOK at that cover. Even though I knew I’d probably read it as audiobook (which I did, and the audiobook is amazing! ), I still bought the hardcover because I knew I wanted this book gracing my shelves. It’s even more stunning in person. This week, Nadine also revealed the title for her next book, which is going to be Romanov, a historical fantasy about Anastasia! *cue the incessant urge to re-watch the Anastasia movie for the 1000th time* You can read the full blurb about Romanov here on Goodreads. Doesn’t it just give you tingles? What upcoming books are you excited for? Will I be seeing you in St. Louis on Saturday? It has been a crazy couple of weeks since Dagger’s Sleep released. I ended up going on vacation only a week after it released, which actually was a good thing. A week without Internet to obsess over how sales were going or if I was getting reviews or anything like that. It also means I’m a little behind on a few things. Deliver is an Alliance Award finalist! While I was gone, the news broke that Deliver is one of the five finalists for the Alliance Award! Last year when Defy was a finalist, it was so unexpected I nearly cried (and I am not a crier). This year with Deliver, it was still unexpected given how many amazing books were in the running, but less of a shock. Instead I screeched and jumped up and down in my kitchen while packing for vacation. Thank you guys so much for voting for Deliver! 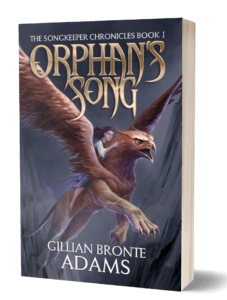 I am so honored that you would take the time to vote and consider Deliver one of your top favorite Christian speculative fiction books of last year. That’s in 5 days. I know. Due to vacation and all I haven’t put out as many voting calls as I would’ve liked, but oh, well. Please, please, please take a few minutes and vote for your favorites (doesn’t necessarily need to be Deliver, but I would be honored if you voted for it). While the other awards run by Realm Makers are awarded by judges, this one is a reader-voted award. It is the one where your voice matters in showing the Christian speculative fiction community which type of books you enjoy and want to see. So take the time to speak up! The winner for the Alliance Award will be announced at Realm Makers, and I’m going this year, which will be super exciting! Second exciting thing is that I’ve put together a Facebook Group for readers of my books! I’ve noticed that due to Facebook’s changing algorithms, announcements and such on my Facebook page often get lost/don’t reach many of you. By having a Facebook Group, you should see those announcements sooner. It also allows for more interaction in a closed group. It is your place to chat and post and interact with fellow fans. So last week I traveled with three of my best friends from high school for a week-long hiking trip in the Blue Ridge Mountains of North Carolina. Lots of hiking, giggling, and relaxing away from most Internet and cell phone service. While I’ve hike Tennessee, Kentucky, and West Virginia, it was my first time seeing this part of the Appalachians, and the Blue Ridge Mountains definitely live up to their name. The pictures don’t do them justice. Yes, the mountains in the distance really are blue. Looking Glass Falls in the morning sunlight. I have lots of ideas for future books, and it was fun hiking through places I can imagine Daemyn and Rosanna traveling. What are places you enjoy hiking and traveling?